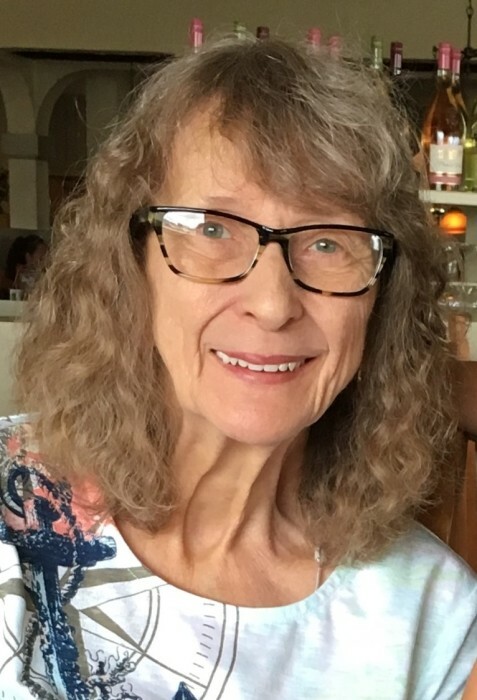 JOANNE R. GRENDZINSKI (nee Marysiak), age 79; beloved wife of the late Robert; devoted mother of Ronald, Sr. (Mona), Sally Piskac (James) and Jeffrey (deceased); cherished grandmother of 9 and great grandmother of 12; loving sister of Richard Marysiak (Veronica, deceased) and Judy Liszkowski (Robert). Family and friends are asked to meet at Saints Peter and Paul Church, 4750 Turney Rd, Garfield Heights, OH 44125, where a Mass of Christian Burrial will be celebrated on Friday, April 12, 2019 at 10:00am. Inurnment Calvary Cemetery at a later date. Online condolences may be submitted at www.GDFH.net.